For many people, the oven is one of the major, and most used, kitchen appliances. Anyone who uses the oven as an everyday appliance must know the stress that comes with its repair, cleaning, and maintenance. 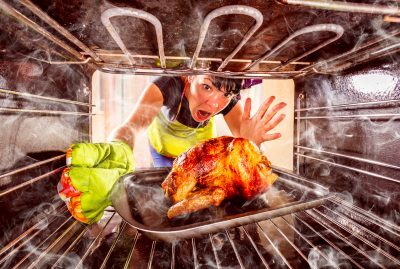 The fact is most of us usually have no clue about how to keep our ovens well-maintained and avoid unnecessary repairs. Therefore, it is imperative to keep your oven as spick and span as possible. Make this your top priority and follow these seven tips to keep your oven clean and working fine at all times. 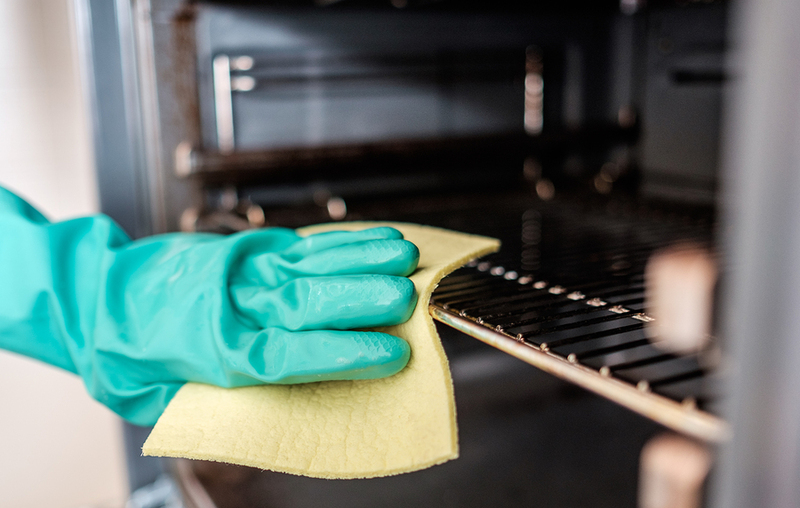 Clean your oven regularly – This is an obvious tip, but people usually are negligent about this part. Cleaning your oven regularly does not mean cleaning it every day, but if you do use your oven regularly, you must take up its cleaning once a week or month, depending on your usage and the oven’s condition. 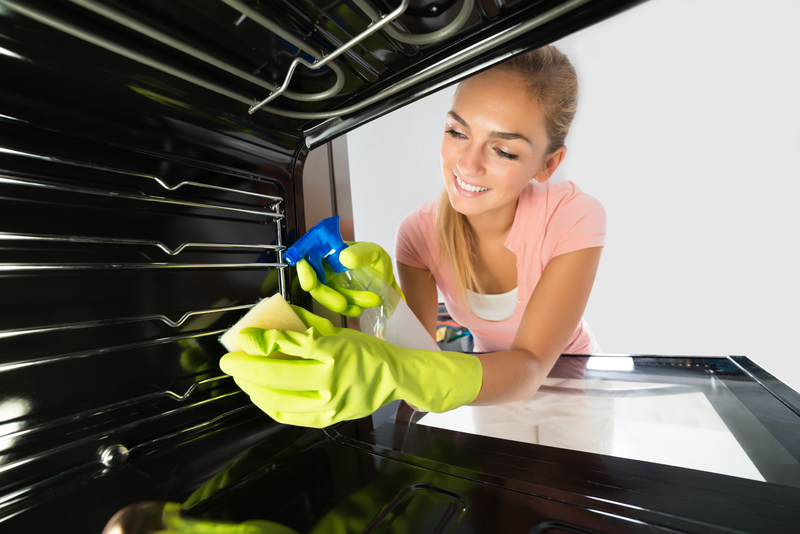 Self-Cleaning – One way to keep your oven clean is to make the most of the self-cleaning feature of the oven. However, you must also be sure to follow the instructions and set a guideline accordingly. For instance, before wiping it off, let the oven cool down for roughly six hours. Be careful cleaning the knobs– When you plan a thorough cleaning of your oven, you must be careful while you are exposed to electricity. While you must clean the oven thoroughly, don’t expose the electrical system to water as this may cause electrocution. Always replace the gas – If you use a gas oven, then replacing the gas is a must. This is not terribly expensive but must be done with extreme caution. Keep the oven unplugged during cleaning – It goes without saying that as you clean your oven using water, keep the appliance unplug. Unplugging your oven eliminates any risk of electrocution. Inspect the oven burners – In case the coil burners of your oven have some deformities, it becomes obvious to replace them, especially the damaged ones. If you show negligence in the timely replacement of these coils, then they will not only damage the burner but also will affect the functionality of your oven. Create a spill barrier – This is very important to keeping your oven clean. But this is exactly what many people fail to consider. 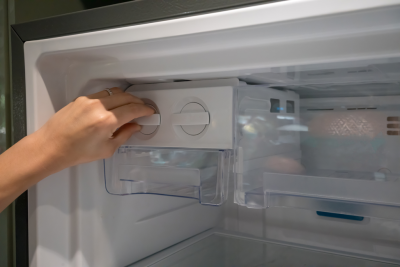 If any food item spills into your oven, this must be cleaned right away. If you don’t clean it up, this will create a lot of mess in your oven in the long run. 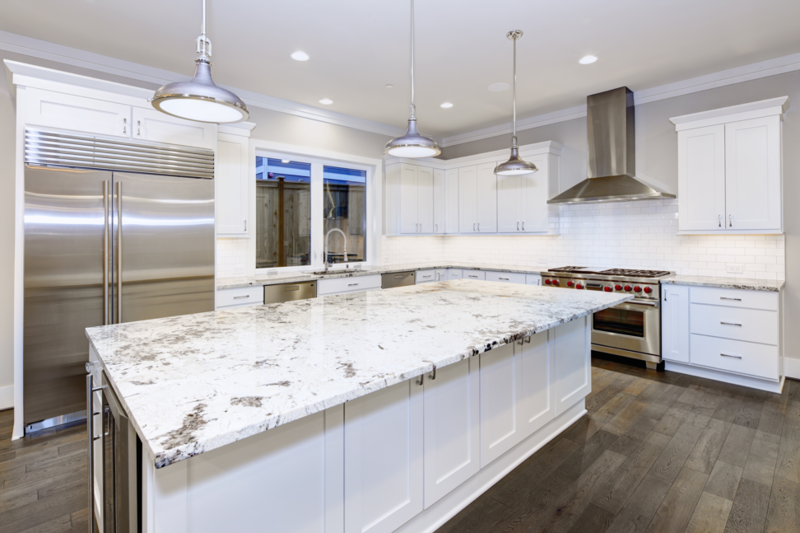 If it is time to service your Wolf oven, turn to the team specially trained to maintain Wolf, Sub-Zero, and Asko appliances throughout Southern California and Las Vegas. Wilshire Refrigeration and Appliance can send a skilled team to service and repair your Wolf quickly and effectively. Call us to request servicing—(800) 427-3653.